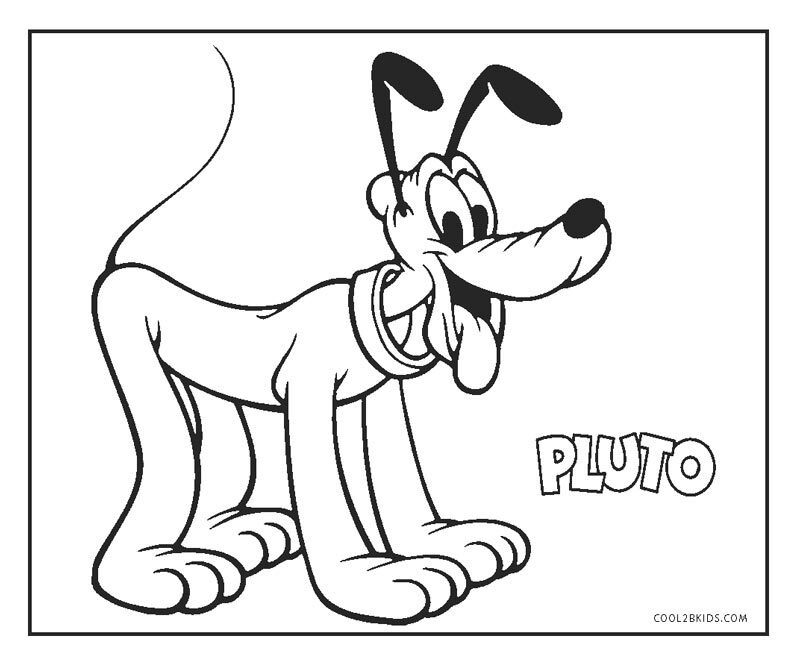 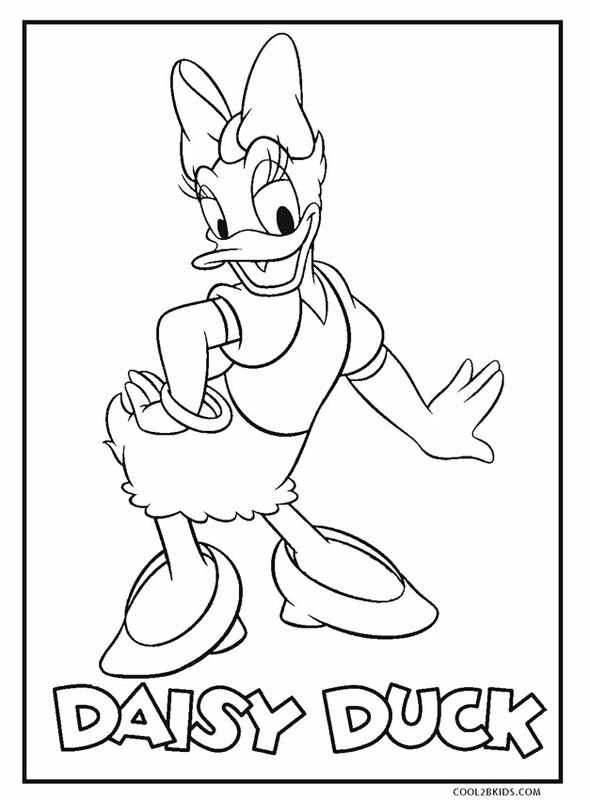 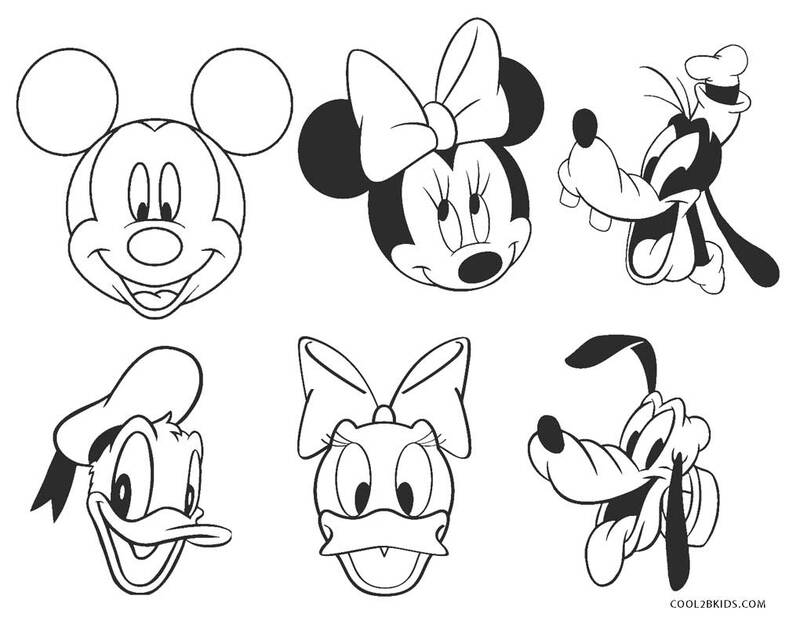 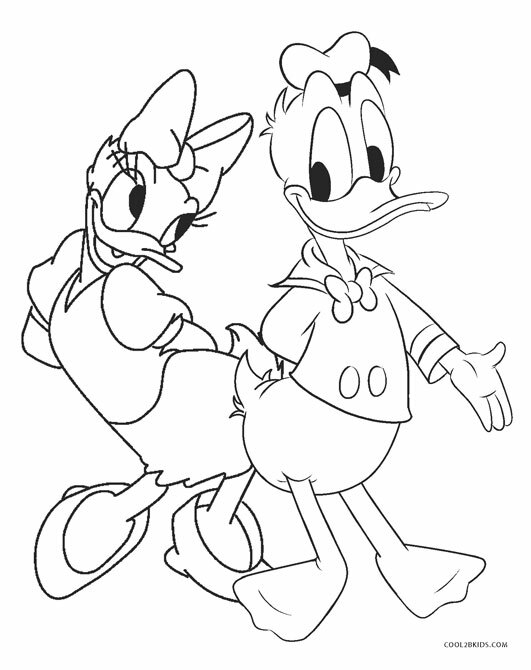 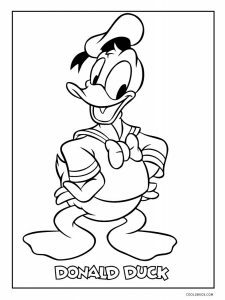 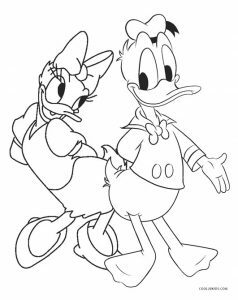 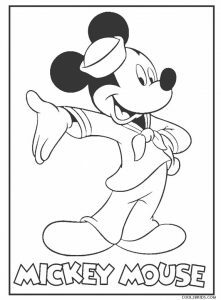 The Mickey Mouse Clubhouse coloring pages would be fun to color. 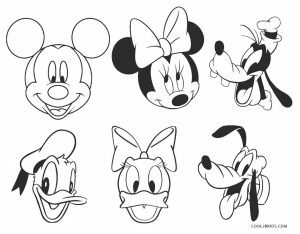 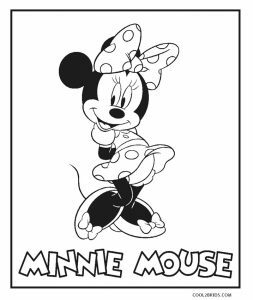 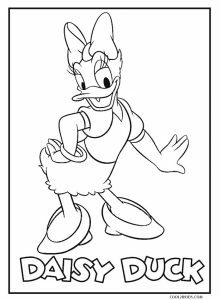 It is because, in this free and printable set, little ones get to color their favorite characters namely Mickey Mouse, Minnie Mouse, Daisy, Donald and Goofy. 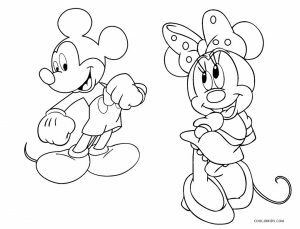 It would be the traditional red and black for Mickey and Minnie. 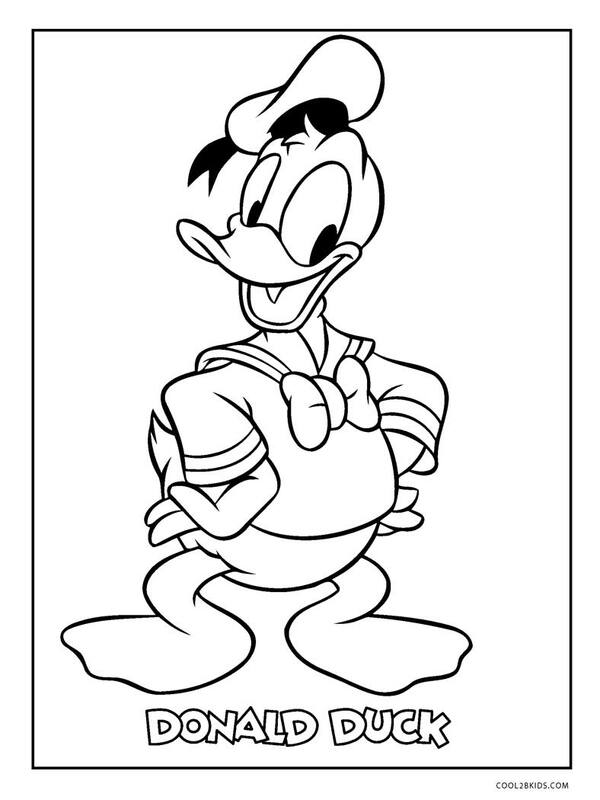 Donald would be in blue and white. 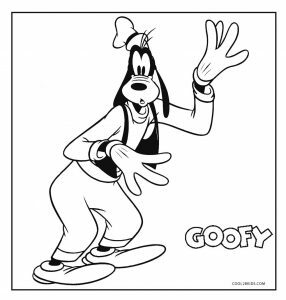 If you don’t want to go with the conventional color scheme as depicted in the movie, you can paint the character dresses in bright colors of your choice. 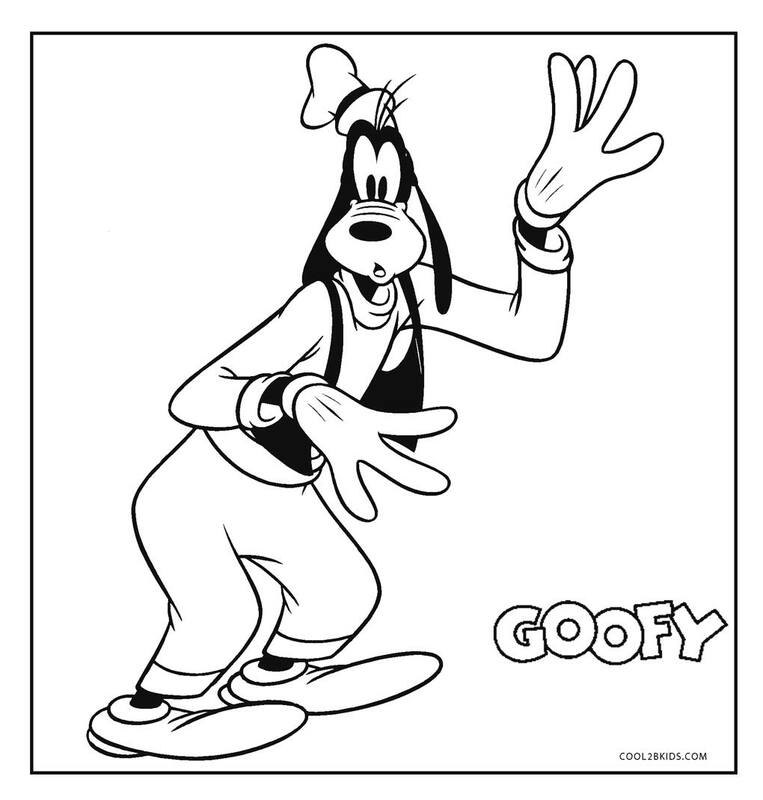 One of the unique pages has all the characters in one frame. The name of the ever-popular Mickey Mouse is written in big fonts on the pages for the kids to color. 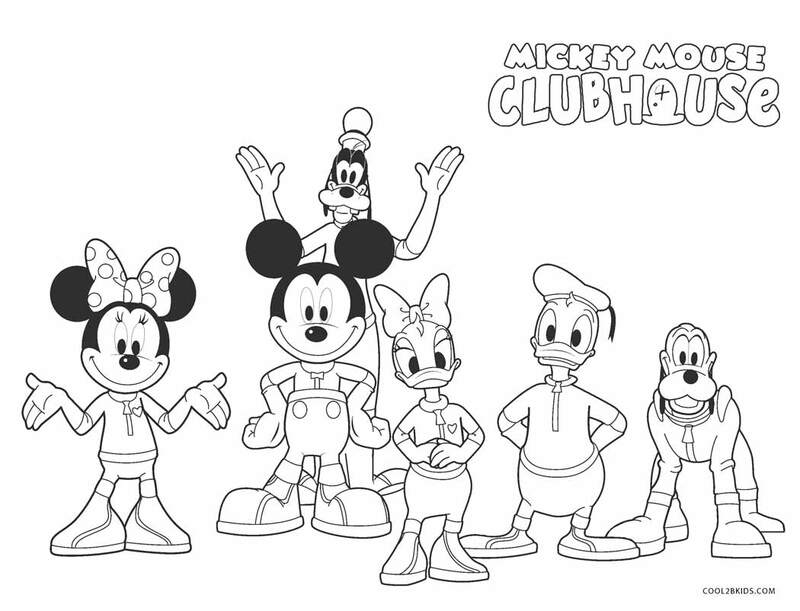 They also get to learn the spelling of the entire phrase, Mickey Mouse Clubhouse, from the coloring pages. 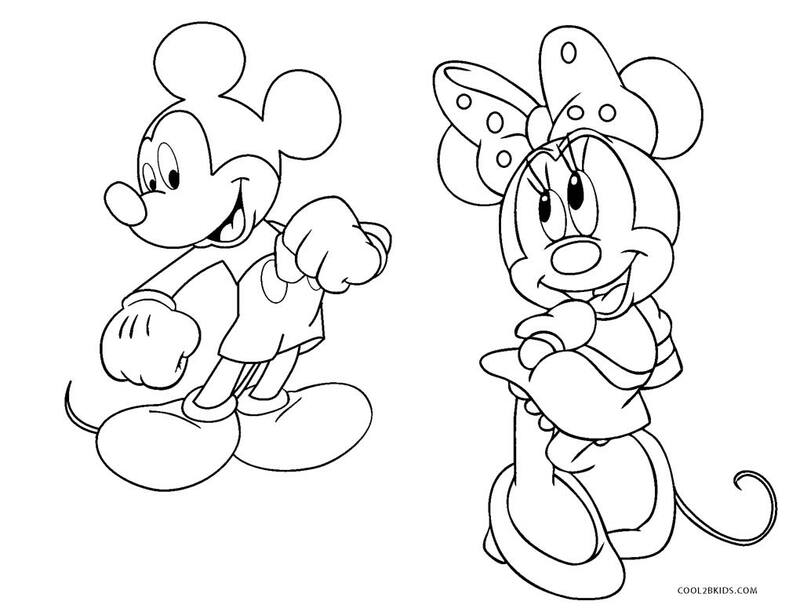 It would be nice to see big smiles lighting up little faces when they turn the canvas into a riot of colors.